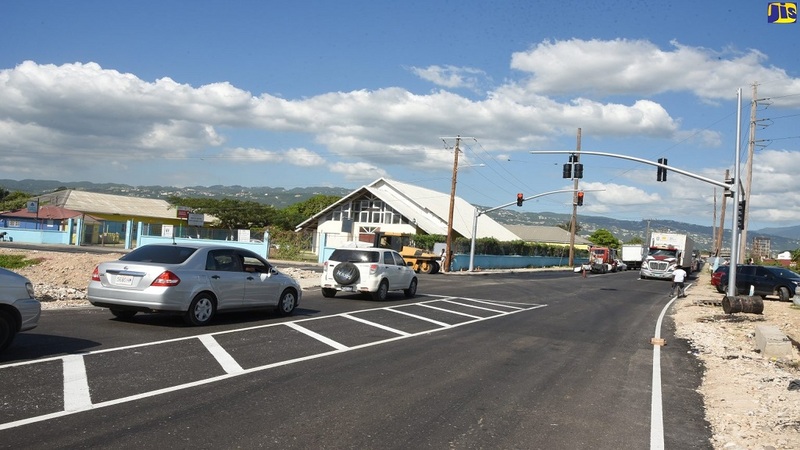 A technical artistic representation of the anticipated outcome of the ongoing bridge construction works at the Three Miles intersection in St Andrew. 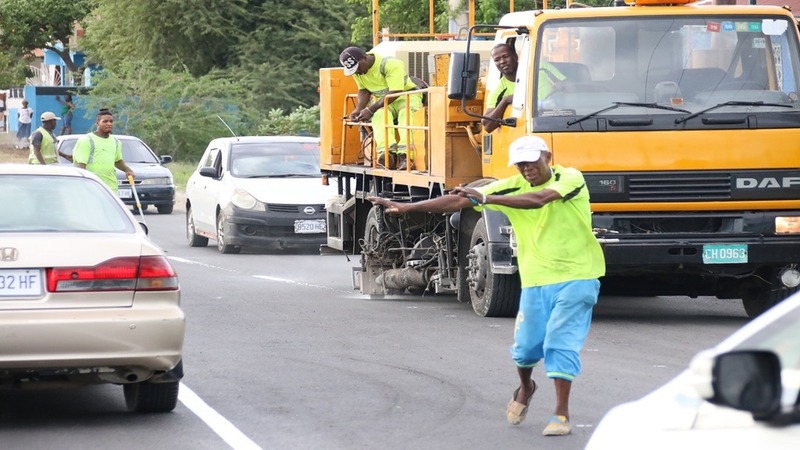 Just weeks after the completion and introduction of the Three Miles bypass road in St Andrew, motorists are being advised to brace for more traffic delays in the area, especially close to Marcus Garvey Drive, from Sunday, December 30. 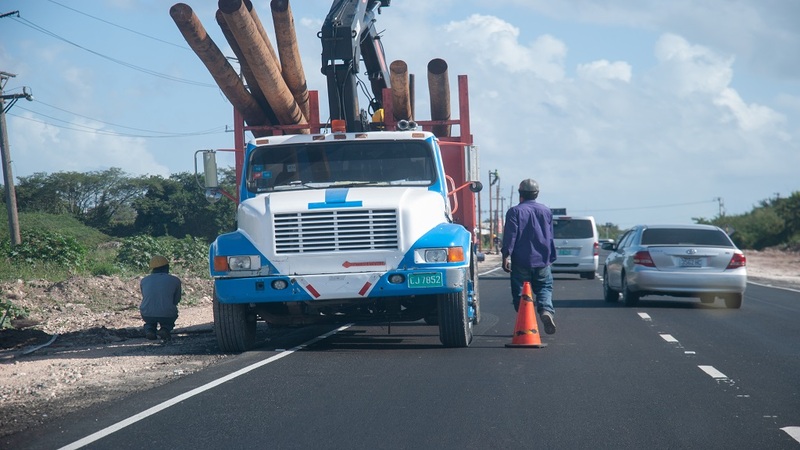 The National Works Agency (NWA), on its Twitter page, announced that starting Sunday, girders will be transported from the vicinity of the Port of Kingston to the Three Miles intersection where major bridge-building works are under way. 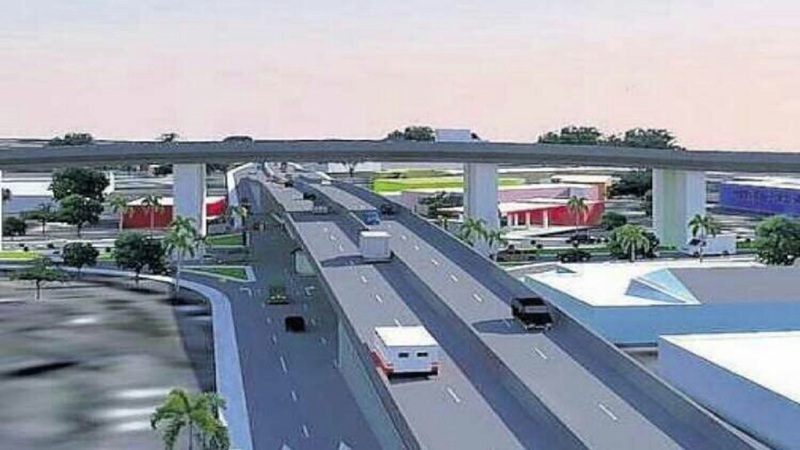 This NWA said the activities will be part of continuing bridge works along a section of the Portmore Toll Road and Marcus Garvey Drive. The agency said this will affect the movement of traffic between 10:00 a.m. and 12:00 noon, and between 2:00 p.m. and 4:00 p.m. daily. While the Twitter posting did not give a time-frame for the new traffic challenges, it is understood that situation is scheduled to persist for a period of three months.